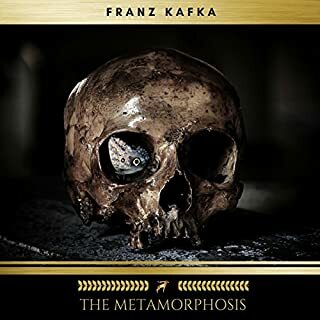 The narrator of this book was incredible. The book itself I am sure has been reviewed enough. 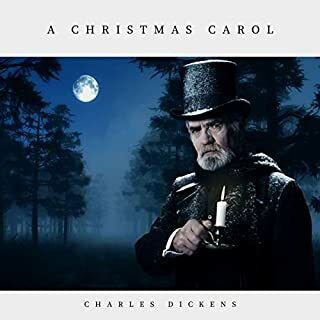 So far, my favorite Dickens novel. Loved. Couldn't set aside. Hung on every word. Hit replay often just because I could. We enjoyed this story. My son enjoyed the action, a character he could empathize with, and the get plot. Of course the story of Oliver Twist, well known as it is to many, is a wonderfully engaging story. I read the book years ago and loved it, but I also loved hearing it in the voices created by this wonderful narrator. She was able to bring the characters to life audibly in a way that I really enjoyed. I especially love her Fagan, Bill Sikes, and the Beadle Bumble. This reader did a wonderful job with all of the characters. 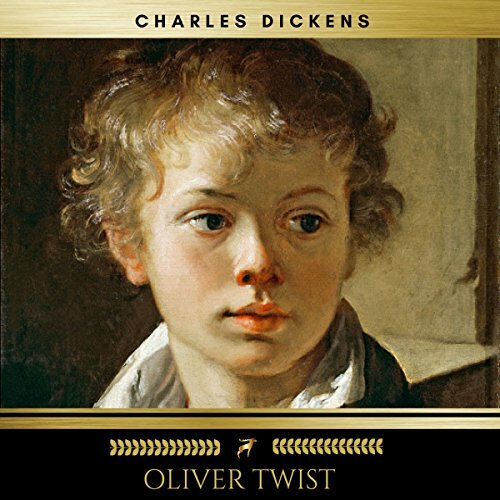 Oliver Twist has a great storyline with many twists and turns in its plot. While it was very difficult to read the abuses and sufferings of the characters, I am glad to have read this book. I hadn't heard the story since I was a kid (30 or so yrs ago) and it was amazing to hear as an adult and mother. I felt for Nancy's character a bit more. The performance of this narration was perfect. Enjoyed this classic, thoroughly! Wonderful story and great performance! 🎭 Recommend to anyone who enjoys classics! I had to get over my dislike of the reader, which took at least half of the book. Her voices for the characters were creative and competent, except for her sniveling portrayal of Oliver! She makes him sound as though he's four or five, when he starts the novel at nine and ends at 12, talking like a baby the whole way. 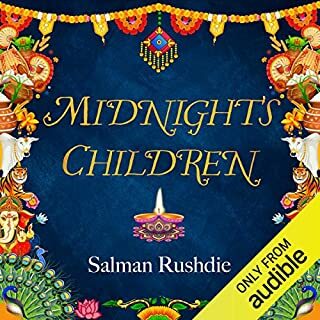 Her reading of the narrative was completely boring, and if you listen with earbuds, you can hear her swishing spit around in her mouth. Obviously, this is a classic, and the story is fantastic, but apparently Dickens didn't like Jews. He weaves an intricate tale of good and bad characters, but buttons everything up nicely in a happily ever after, justice being served to the evil in the end. I enjoyed it immensely, although he does linger too long following insignificant characters in trivial chatter inconsequential to the storyline in a couple of places. In the end we get updates on every character, except the Artful Dodger, who is off to jail for an undetermined time. Perhaps it was because I know the story so well already, but I thought the story wasn't really Dickens's finest. 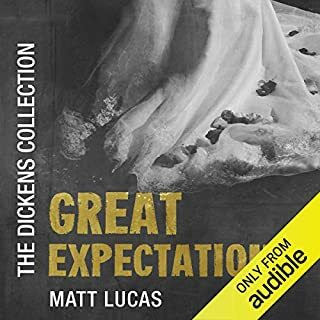 Certainly not to be compared with Little Dorrit, our mutual friend, great expectations or bleak house for example. 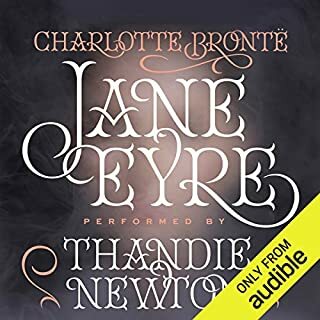 I would certainly recommend the audiobook though if one is inclined to listen to it. It is narrated wonderfully by Claire Walsh, Bringing the character's to life. Well worth a listen. 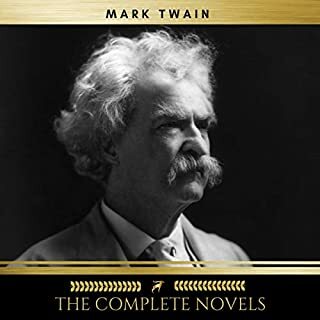 What a great book, no wonder it's a classic. The performance of the narrator was excellent, highly recommended.